Valid for emergeny workers, military personnel, disabled customers and their carers, and pensioners. Proof of entitlement may be required. The Comedy Store, Manchester is a purpose built 500 seat comedy venue and home to the finest stand-up comedy in the land. We are in now in our fifteenth year - where does the time go, huh? We have live comedy on each Thursday, Friday, Saturday and Sunday night - you may laugh so hard that your head may indeed fall off. We have plenty of dining options to suit all pockets and tastes. 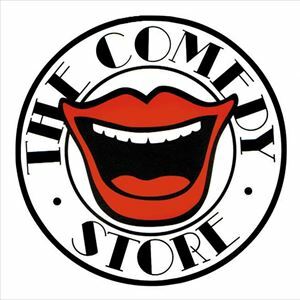 The Comedy Store is a licensed premises so you must be over 18 to attend.